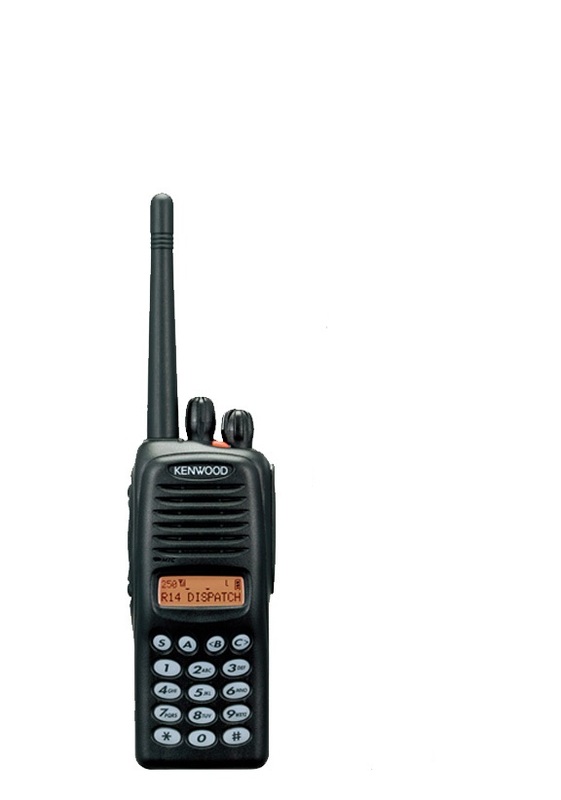 KENWOOD’s TK-2180/3180 defines a bold new standard for portable radio performance, scoring high marks for operating ease, versatility and reliability. 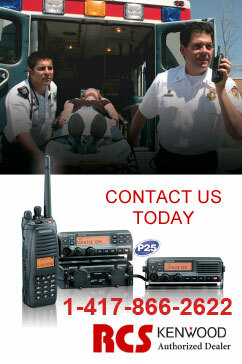 We have installed over 20 dispatch centers, several multi-site, multi-channel conventional and “trunked” radio systems. Lately, “digital” is the word, and we are provided more and more of these systems. Radio Communications Specialists, Inc. now provides equipment and service to Universities, Electric Cooperatives, Casino-Resorts. Our national customers have hundreds of retail stores throughout the United States and Canada. Manufacturing customers include the food, electronics, construction, HVAC, consumer products and many other industries. We listen to the local volunteer fire department, city hall, and small business. This is our core, our inspiration, our school where we learned to treat people right. Radio Communications Specialists, Inc. provides commercial, industrial and public safety grade wireless, voice and data communications systems. This includes: two-way radios, wireless data terminals, emergency and 911 communications centers. We provide equipment, installation, and service for these products. Whether it be a broken “walkie-talkie” to a multi-site system of towers and associated transmitters and receivers.